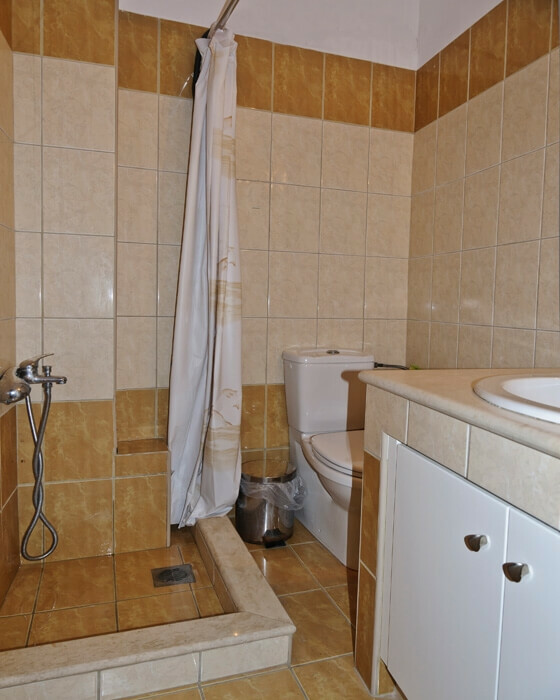 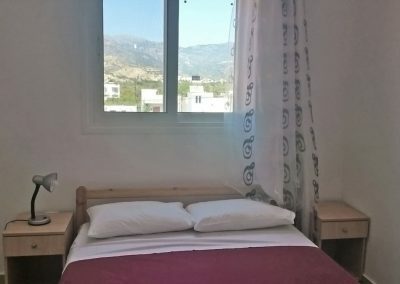 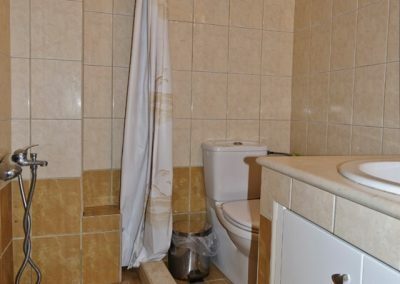 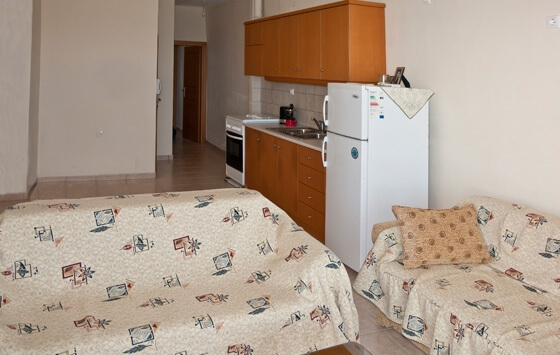 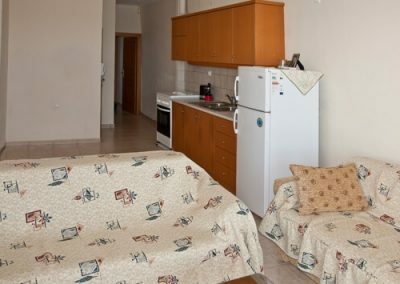 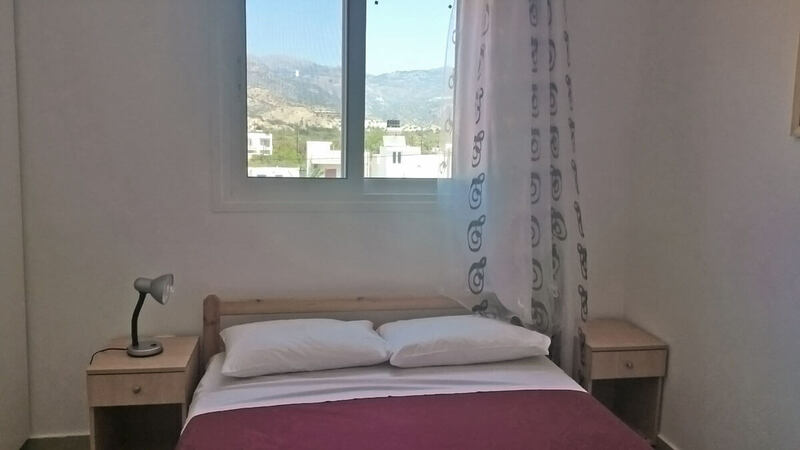 Apartments with a separate bedroom for 2-5 persons. 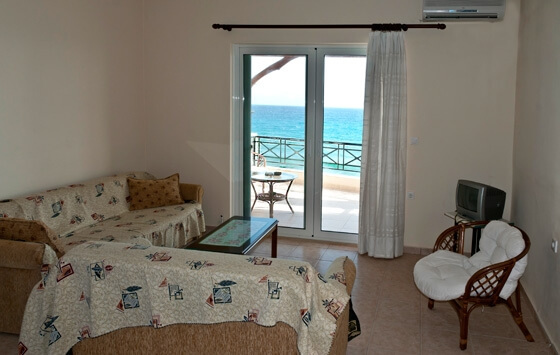 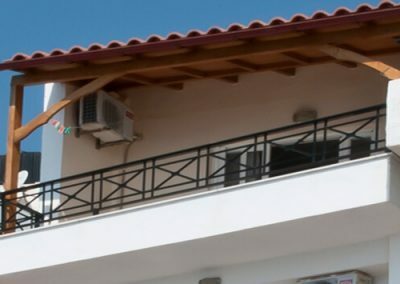 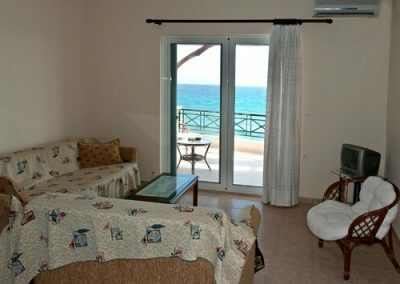 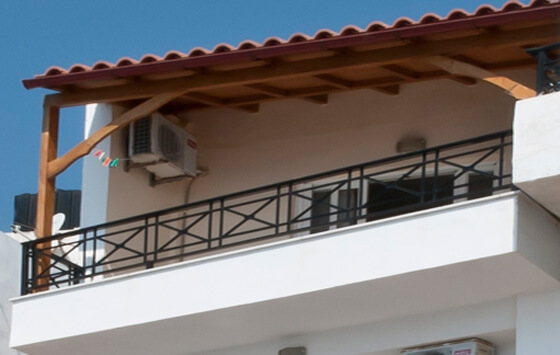 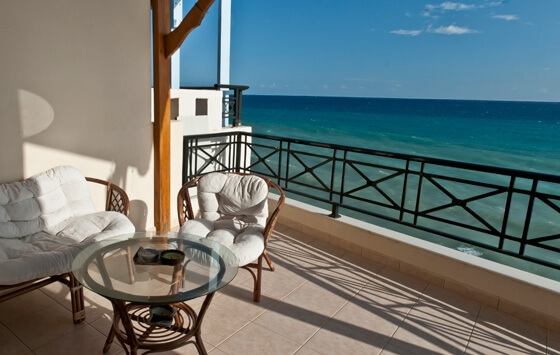 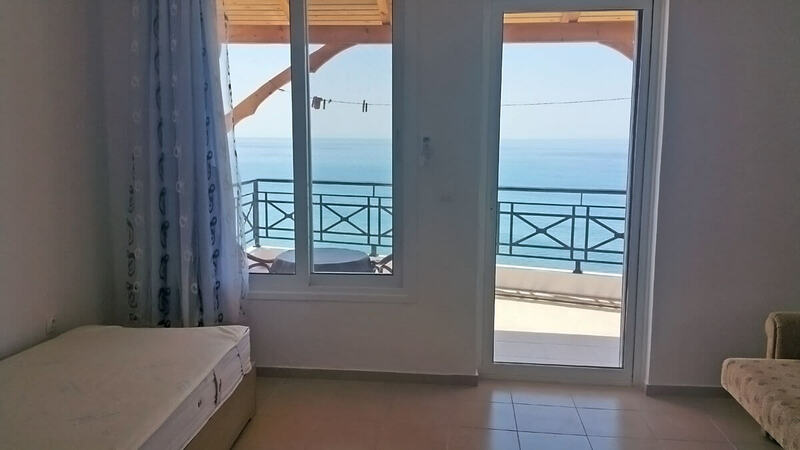 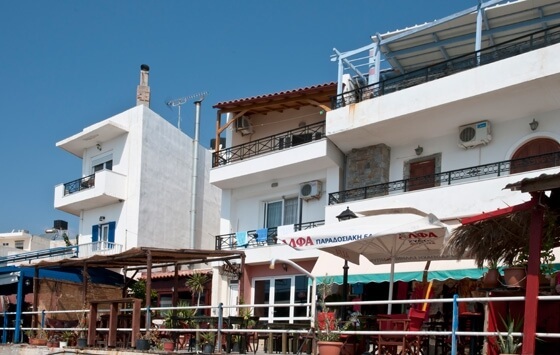 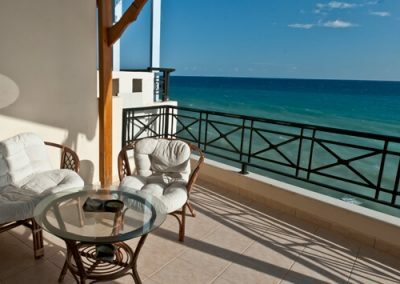 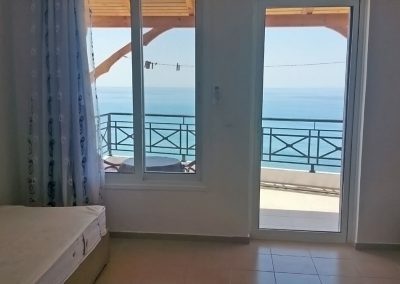 Located at the village beach, they have a balcony with a direct sea view. 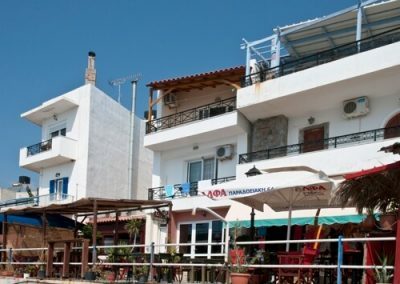 The boulevard offers typical taverns and cafenions.